Organizations depend on personal relationships to convert their prospective leads into customers for delivering great customer experiences. For small businesses and startups, this process of personalization often has to rely on collecting customer-facing data from different sources- although that era may have come to a close. Thanks to the backlash faced by Facebook dealing with Cambridge Analytics, whereby millions of user data from the social media website was improperly accessed and used, which shows the vulnerability of purchasing, sharing, and handling third-party information on the internet. Since, still there are several businesses across the globe that uses third-party data, to leverage their sales, marketing, and support teams, just because they are not properly leveraging data collected in their easy to use CRM systems. As a matter of fact, Facebook’s changes in the policy might actually be a boon in disguise since small businesses and startups can even find better success using the data from their CRM database to access customer insights than procuring data from third-party sources across the globe. In an ideal situation, founders of startup organizations will always cherish and understand the tools that get them more businesses, but in reality, that is not the case every time. Even easy to use CRM software systems, can be very difficult to maintain, which can be annoying for small business entrepreneurs. However, at times when this irritation translates into abandonment, customer data in the CRM database becomes segmented within the company. 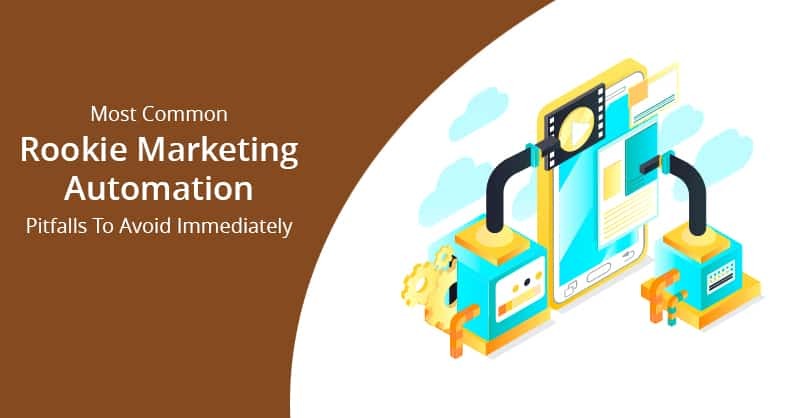 Making sales persons lose access to the information collected by the businesses’ marketing efforts, which can hurt their growth in sales with time. On the other hand, by providing access to real-time data on customer and leads, best small business CRM software platforms, like ConvergeHub, helps startups to refine customer service and improve marketing and sales strategies within the organization. According to Nuclear Research, it has been found that having a real-time access to customer data in the CRM database, shortens sales cycles by more than 14%. Nevertheless, an easy to use CRM, in and of itself, is never the cause of frustration for small business owners. Rather, this frustration stems from using the CRM software inefficiently. In a study based survey done by Opinion Matters (a market research group), an average sales rep spends approximately 15 full working days every year entering data like phone numbers into their online customer management system. However, it is a known fact that most startup entrepreneurs do not want their sales reps to enter phone numbers, rather they want their salespersons to make calls. Easy to use small business CRM software platforms like ConvergeHub provide automated features like many other Salesforce Alternative CRM software solutions to help. 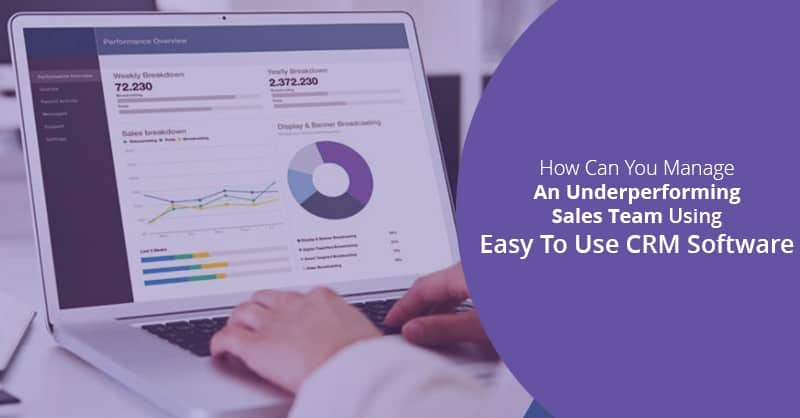 However, if the sales teams do not understand or comprehend how to use these important tools, they continue to squander time plugging in data manually. Proper use of small business CRM software solutions does not merely drive sales, but an easy to use CRM platform can also help executive teams in your startup and small business organizations to transform large sets of data into easy-to-read reporting formats, informing better strategies that lead to shorter meetings. Therefore, it can be easily said that “smart” small business CRM software benefits everyone in the organization. But what does usage of “smart” CRM looks like and how can small businesses and startups adopt this online lead management software without a headache? Easy to use CRM software can be a source of critical insight that empowers small businesses and startups to see their data from all angles and thereby deliver more personalized services to their customers. 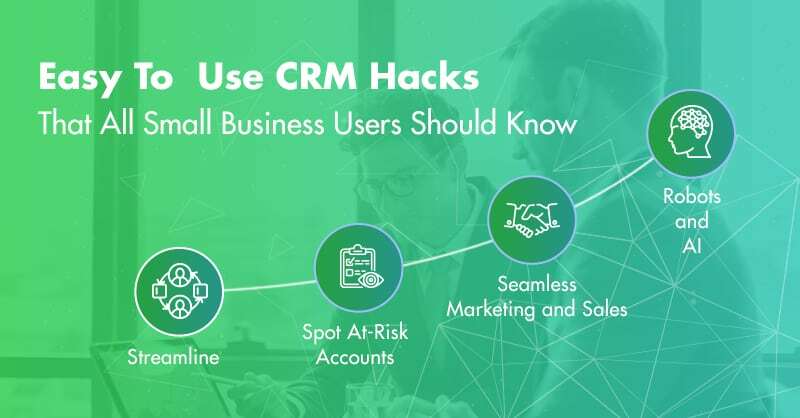 Here are four awesome tips which can easily help small organizations to get more from their CRM software platforms and turn this potentially confusing business resource into a powerful weapon for sales and growth of the organization. Manual processes are not only time consuming but they are always most often liable for creating mistakes. However, CRM automation with Salesforce Alternative CRM solutions like ConvergeHub can eliminate this barrier by importing data and information, compiling related data, and thereby help make smart schedules for your sales and marketing employees. 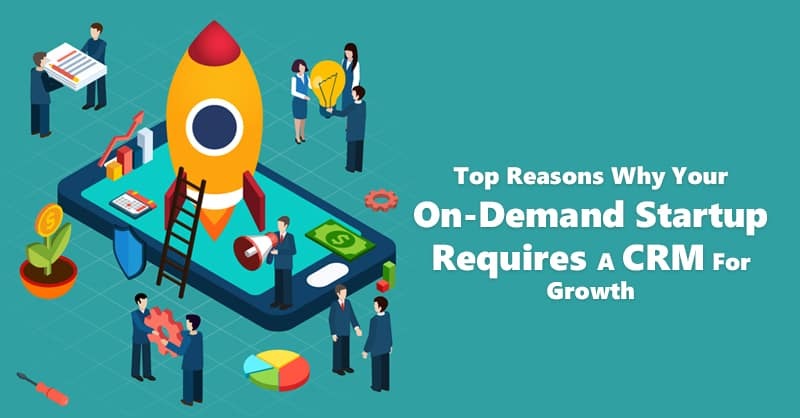 According to a study conducted by IBM developerWorks, it has been suggested that “ease of use” is the most demanding feature in a Salesforce Alternative CRM solution, as one of the biggest lacunae of Salesforce CRM is its steep learning curve for most CRM users across the globe. One way to make a CRM software solution easy to use is by telling the software to group information together by prospects rather than by their activities. Doing this will help sales reps to easily find everything, on a specific lead or customer, right from emails to notes, which can provide a more comprehensive picture of the sales process, allowing the easy to use CRM user to identify weaknesses and strengths in their sales strategies. Most easy to use small business CRM software can create lists that feature industry roles with job titles of the leads, and customers and store them in the CRM database, which aids salespeople to personalize their very first calls, and thereby make the cold-call process more productive. Research done by Bain and Company (a global management consultancy headquartered in Boston, Massachusetts) found that just by increasing customer retention rate by a mere 5% can scale-up profits by as much as 95%. 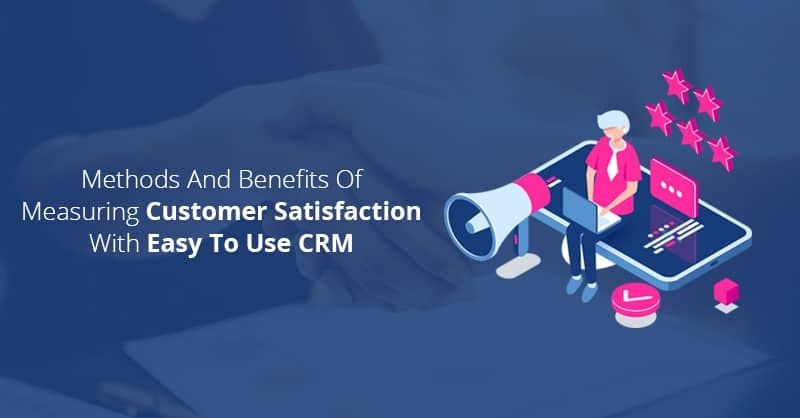 Easy to use CRM software is the perfect business tool to track engagements of the customers, as it allows employees to step-in to aid clients when thing look bad. For example, let us assume a company regularly receives calls from its customers related to technical issues, but without an easy to use CRM system those complaints might go without any notice, especially if they were handled by different people. Since, with efficient tracking, startups and budding businesses can easily identify those patterns and conduct proactive calls to resolve issues even before their customers abandon the ship. Fortunately, CRM software platform like ConvergeHub makes this task easier, simply by setting up flags for different users (such as repeat complains) and can subsequently alert sales and support reps, when customers set off one of the triggers created in the software. All business organizations, new or established, runs better when marketing and sales work together seamlessly. Altify (a globally renowned company that delivers enterprise sales methodology) found that businesses with aligned marketing and sales teams have 26% higher win rates and 18% shorter sales cycles than the companies that do not. Larger business enterprises are presently walking up to the benefits that alignment in sales and marketing offers, which should signal a necessary shift even to the startups. With the tidal wave of content marketing and lead nurturing initiatives, the seamless handover of leads back and forth between sales and marketing becomes a crucial key to success. 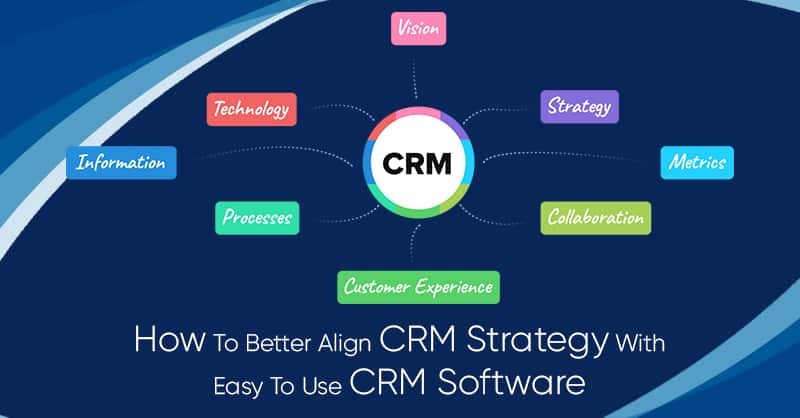 Therefore, never encourage your CRM system to become the exclusive property of just one team, but instead insist both sides to contribute to the customer data stored in the CRM database. This way, you can aid sales and marketing teams to communicate with each other and help them close deals and also aid marketers to develop effective campaigns that provide sales that they need. Virtual assistants, like voice-recognition devices and Chatbots powered by artificial intelligence, can work together with several best small business CRM systems to set up appointments, or add extra information on the customers to files, and even locate information without forcing the CRM users to sift through the CRM database manually. A research conducted by Statista (an online statistics, market research, and business intelligence portal) estimated that from 2017 through 2021, the adoption of AI in the CRM sector could add $394 Billion in value over time. 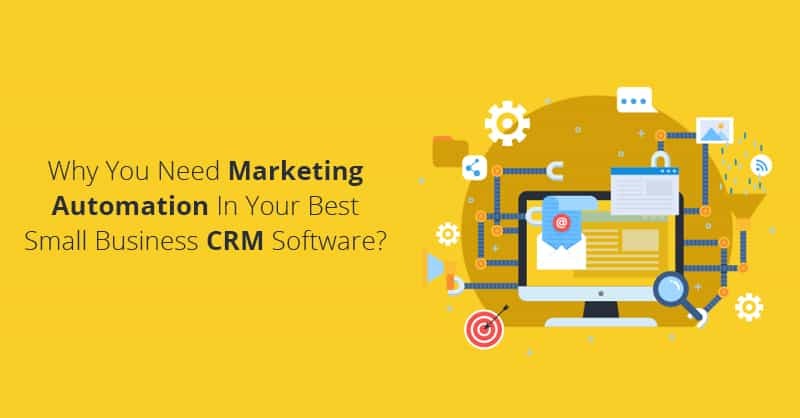 Therefore, although most small businesses and startups know that they need an easy to use CRM software for their organization, nevertheless most often they just do not know how to use the system effectively. Nevertheless, when a CRM system is used correctly it can be easily transformed from an operational necessity to a system that provides a competitive advantage and helps startups generate improved customer satisfaction and therefore create higher revenues. Is your small business or startup organization stuck with mediocre or no growth in 2018? See how ConvergeHub can skyrocket your revenue growth in 2019 and beyond. During the Rocket Launch session, we will do a deep dive into your business along with you, and brainstorm how ConvergeHub can help you acquire leads, automate your sales process, improve your conversion and get more referrals from satisfied customers. Sign up now! What have you got to lose?